With Christmas only 2 months away, prioritising festive purchases can sometimes leave us short for what we might usually spend on the weekly food shop. But whether you’re saving for Christmas, simply feeding a growing family or just trying to balance your weekly outgoings, it’s still possible to eat healthily on a budget. Clinical Nutritionist, Suzie Sawyer, gives us her five top foods that are healthy, versatile and economical! Eggs are probably one of the most versatile and nutritionally complete foods. Ask most students, and most athletes, and they will tell you that they always eat lots of eggs in week – and for very good reason. Firstly, they have an excellent protein content – around 6 grams per egg. The average person needs around 70 grams of protein daily, so starting your day with some scrambled eggs or a two-egg omelette makes a good dent into this requirement. Protein is essential for growth and repair of the body and for producing hormones. 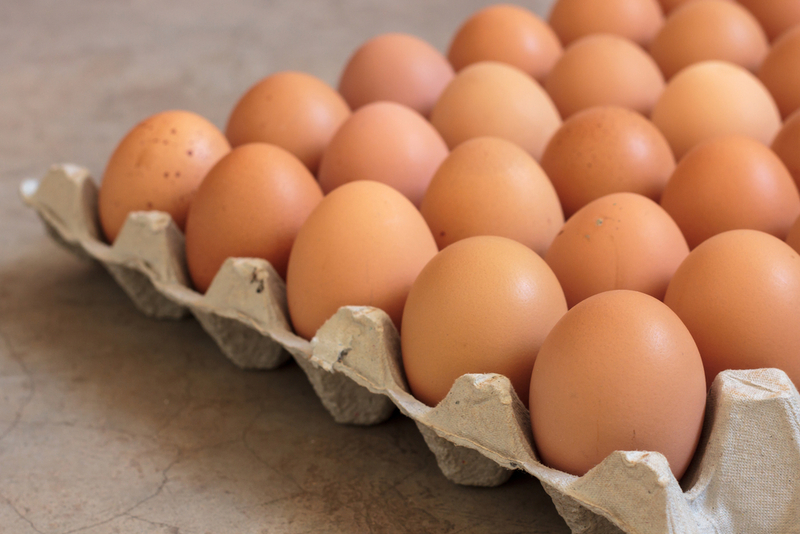 More importantly, eggs provide ‘complete’ protein because they contain all the essential amino acids. They also pack a great balance of vitamins and minerals; specifically they are high in vitamin B12 with over 50% of the recommended daily amount, which is great for energy production. And, even better, whilst they contain some saturated fat (about 28%, almost entirely found in the yolk), they also contain DHA, the essential omega 3 fatty acid, which is needed for brain function and vision. If you start your day with an egg-based breakfast, the nutritional profile will help keep you feeling fuller for longer throughout the morning, helping negate the urge to snack, plus they’re a much cheaper form of protein than meat. There is often a misnomer around frozen vegetables, and indeed frozen fruit, in that they are not as nutritionally sound as fresh fruits and vegetables. However, they are generally picked and then frozen very quickly: fresh fruit and veg are often often flown around the world and left in supermarket store-rooms before they even make the shelves. If you consider that a bag of mixed vegetables contains a great variety of different vegetables, this would be generally much more expensive if you were to buy them individually. They can be used just as you would use fresh but are especially great in stews, curries, stir-fries or as a side dish. 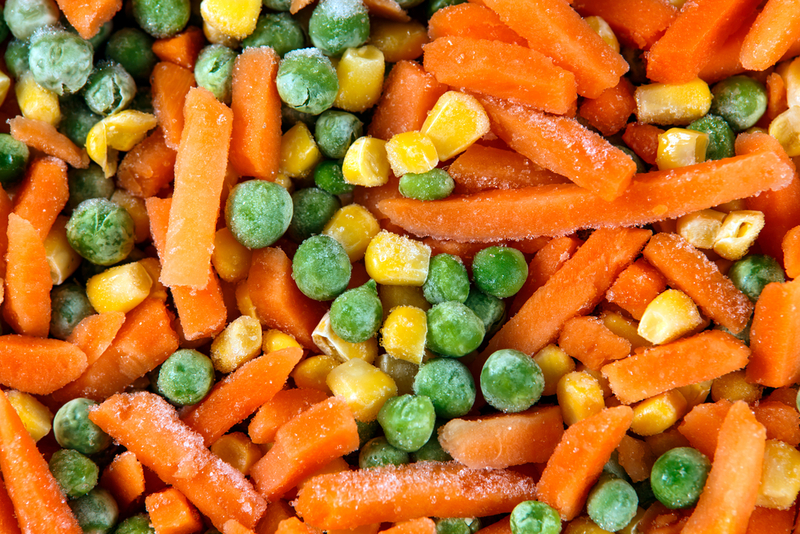 Frozen vegetables are also healthier and tastier than canned vegetables which often contain added salt, as a preservative, or other chemical additives. 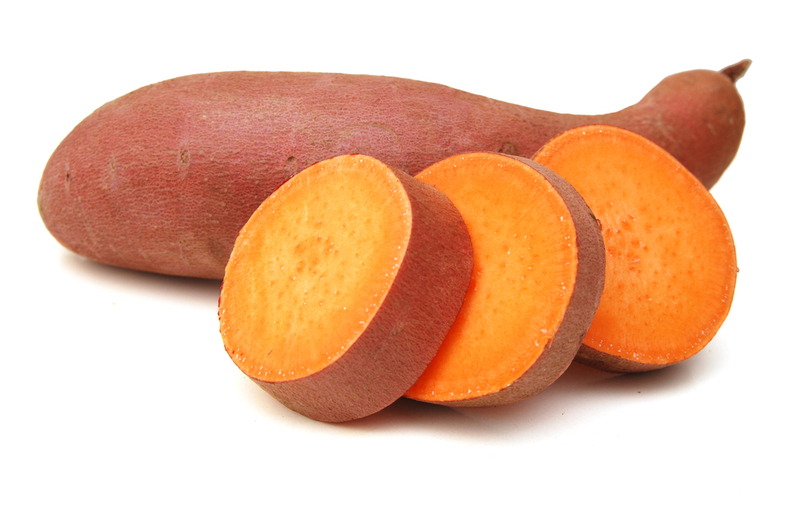 You can use sweet potatoes in the same way as white potatoes but their nutritional profile is far superior. Their beautiful colour delivers a good amount of beta carotene which can be converted into vitamin A in the body and is essential for good vision. Both Vitamin A and beta carotene are also powerful antioxidants. Additionally, they deliver more Vitamin C than white potatoes, which is particularly important at this time of year for immune support, and they also contain more fibre to keep the bowels healthy and regular. Just like their white potatoes, sweet potatoes are very versatile: eat in their jackets with prawns, tuna or baked beans; use them as a topping for shepherd’s pie; cook them in the oven as sweet potato wedges or serve them mashed with some black pepper as a side vegetable dish. Don’t forget to add them to your shopping trolley this weekend! Tinned tuna has always been a store-cupboard favourite, particularly with students and for those on a limited budget. 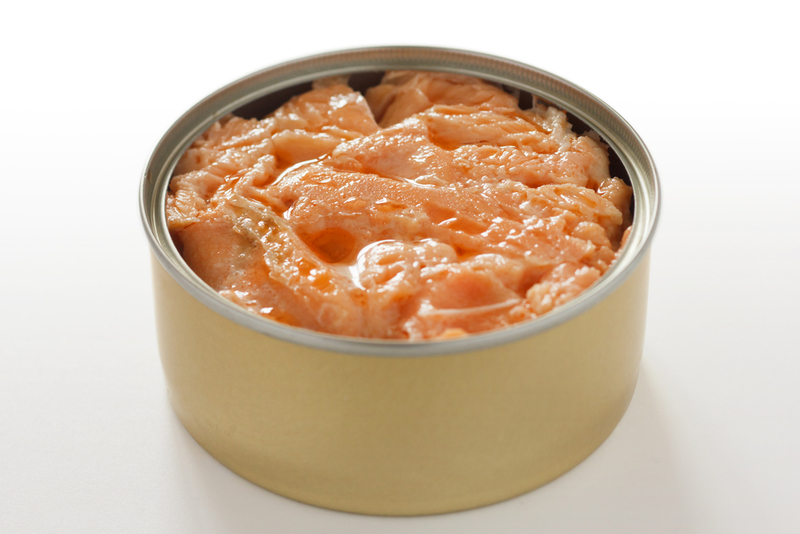 However, much better for you (and some would argue much tastier) is tinned, wild Alaskan salmon. Because it’s wild and caught in less contaminated waters, it will contain less toxic metals and PCB’s (Polychlorinated biphenyls) than both tuna and ‘normal’ salmon. Whilst they all contain around the same amount of protein, wild Alaskan salmon’s main ‘claim to fame’ is its impressive essential omega 3 fatty acid profile. These are necessary for the brain and eyes and are especially important for growing children. Omega 3 fatty acids are frequently lacking in children’s diets, which can lead to behavioural problems and poor concentration in class. Tinned salmon makes great fishcakes (children always love these). It is also delicious with pasta, is great on jacket sweet potatoes and is also excellent combined with egg and breadcrumbs to make fishy burgers! Oats are incredibly versatile and also very cost-effective. They also make one of the healthiest breakfast choices, either as porridge or as the base for home-made muesli – much cheaper, healthier and less sugar-laden than the shop-bought variety. An oat-based breakfast will fill you up for longer as oats are categorised as being low on the glycaemic index, which means they release energy slowly, so you won’t get any energy slumps. In addition, they also deliver around 5 grams of protein per half cup of oats. 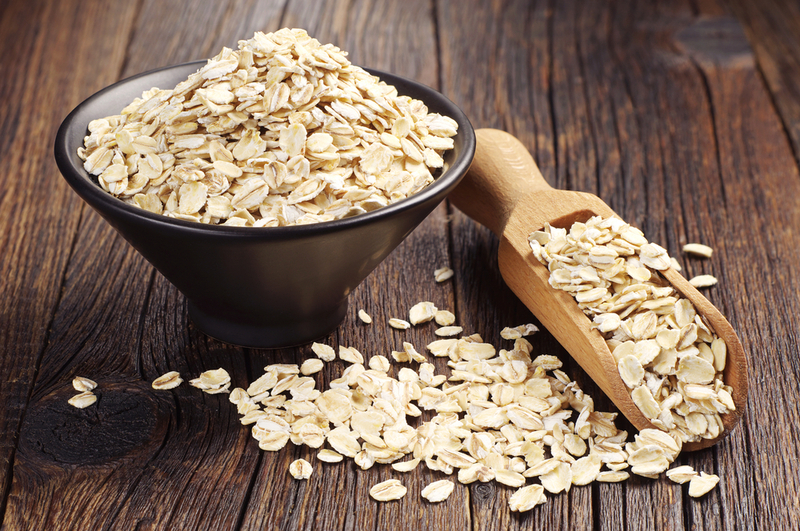 Oats also provide a great source of soluble fibre, which is essential for smooth digestion, as well as B vitamins to keep your energy levels in good shape throughout the day. You can also make homemade muesli or cereal bars with them, saving you on the shop-bought variety and they’ll be a whole lot healthier as they won’t contain hydrogenated fats. So stock up now on your store-cupboard essentials ahead of Christmas, so you can always be ready to pull together a healthy but cost-effective meal: your body and your purse will be very glad you did! ← 5 Super Foods for Super Skin this winter!